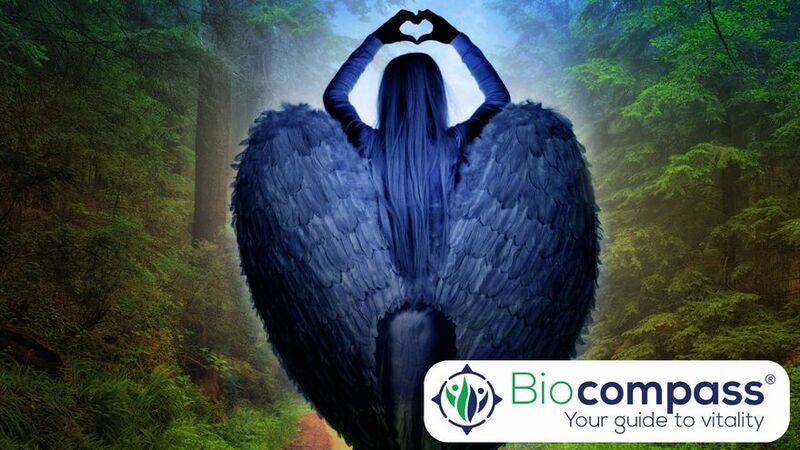 Learn the next level of biocompass® with this Awesome Archetypes training. During this training you will learn to look at different types of behavior and be able to instantly know the trauma’s that they have experienced. During the Awakening training you learned the basics of the physical symptoms. Now you are going to take it a step further and look at the behavioral level. Why are people acting the way they are acting. This certification course is designed specifically for therapists (mainstream and/or alternative) that want to work smarter, faster and more holistic in healing their clients psychological or behavioral issues. You will receive a personal biocompass® map based on your own behavior, so you know exactly what to work on.